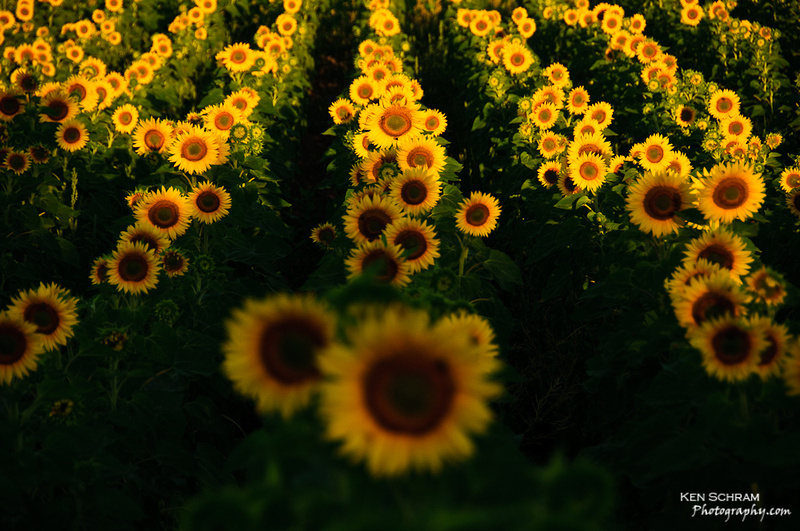 Today, sadly, brings us to the end of our tribute to Helianthus annuus - the sunflower. The above image, "Sunshine Soldiers" is a similar take on Monday's post "The Stand Out", but with a horizontal orientation. Sunflower season is at it's peak so get out there and shoot. Be sure to send us some links as I think I'm addicted now :-).